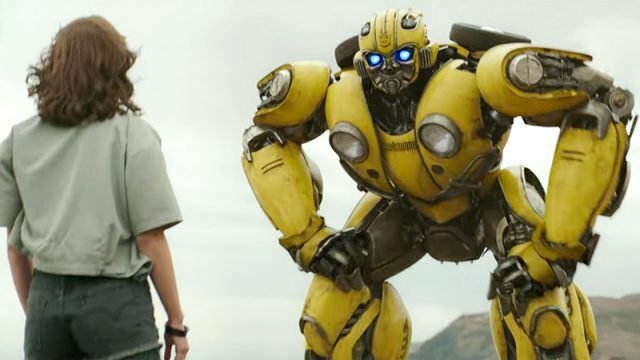 In an interview with IGN, producer Lorenzo di Bonaventura has confirmed that Paramount Pictures‘ upcoming Transformers spin-off will be featuring BumbleBee speaking through his own voice for the first time after years of communicating through the radio. He also revealed that Maze Runner star Dylan O’Brien has officially signed on to voice the iconic titular Autobot. 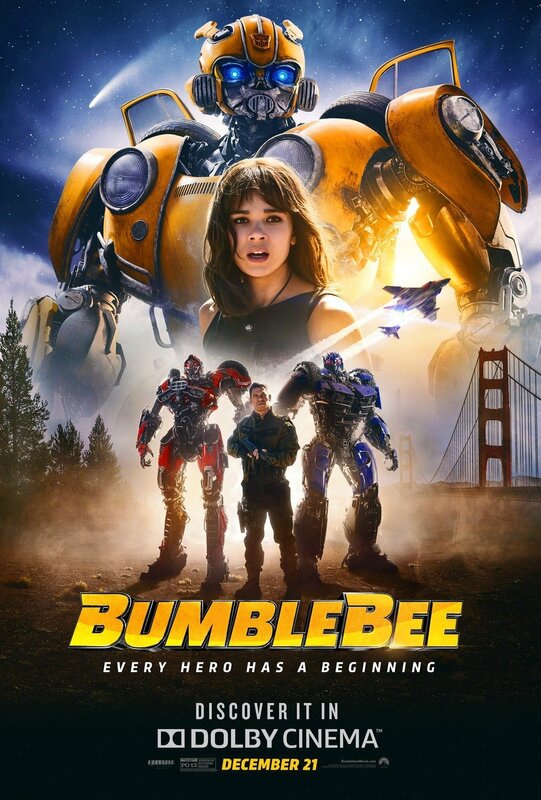 He also further explained the reason on why they have decided to finally give Bumblebee his own voice.